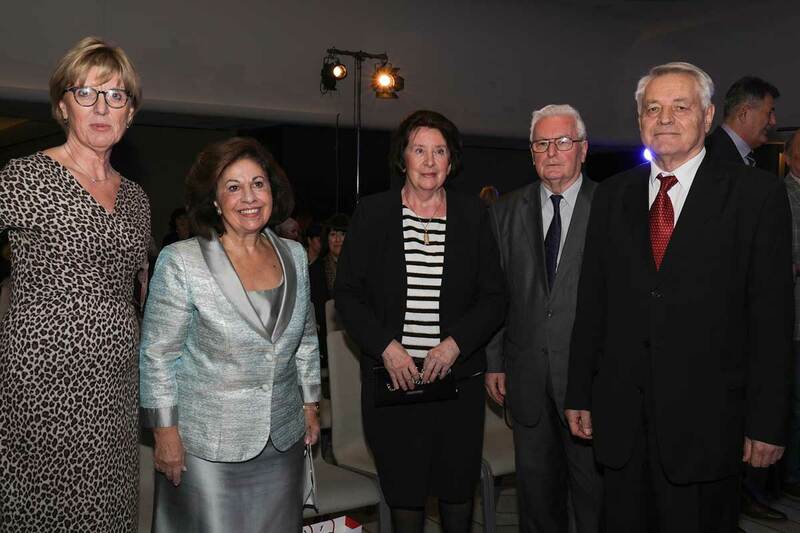 Her Royal Highness Crown Princess Katherine officially opened the 6th Transfusion Medicine Congress of Serbia and the 1st accredited international Congress organized by the Transfusion Medicine Association of Serbia and Transfusion Medicine Section of the Serbian Medical Society. “A large number of participants from the region, and many foreign lecturers, show that the transfusiology service in Serbia is at a very high level. 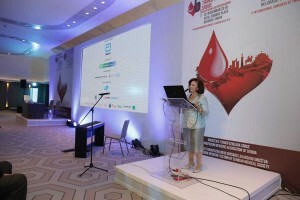 I am pleased to be at this conference dealing with transfusiology service issues and voluntary blood donation. As you know, my Foundation has been helping health institutions in Serbia for many years and we are trying to help wherever it is needed. Lifeline offices are located in New York, Chicago, Toronto, London and Athens, they are actively working and organizing humanitarian events where we raise funds for equipment for our hospitals and for our doctors’ professional training. I am pleased you have cooperation with transfusiology centers around the world and you have many foreign experts at this gathering. 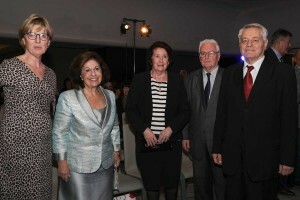 My husband Crown Prince Alexander and I will continue to help our health care institutions as much as we can“, said HRH Crown Princess Katherine.